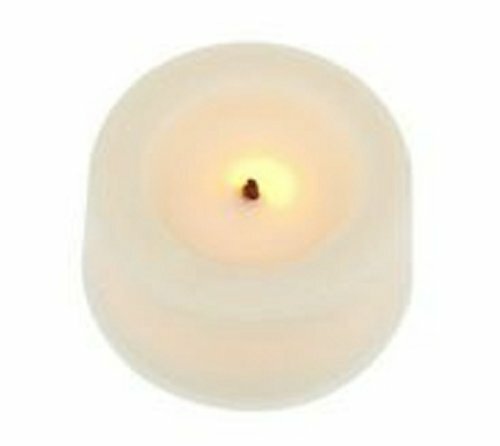 Fill the room with a soft, relaxing glow with this set of 9 flameless tea lights. Featuring a faux wick and random glow, each candle offers the look of real candlelight without the hazard of a real flame. From Candle Impressions. The tealights do not come with a timer. If you have any questions about this product by Candle Impressions, contact us by completing and submitting the form below. If you are looking for a specif part number, please include it with your message.